Last week I had the pleasure of participating in one of the lotteries for a SEAbridge home. With my signed Power of Attorney in hand, I patiently waited for my client’s name to be called. 8 homes were available with 17 qualified (and anxious) applicants sitting on folding chairs in one of the model home garages. 7 names were called but not my client’s. Then finally, the last “winner” was my client! He didn’t get to choose which home to buy but he was still ecstatic. And I was happy for him. Coral Ridge and SEAbridge are two housing developments by Gentry in Ewa Beach. 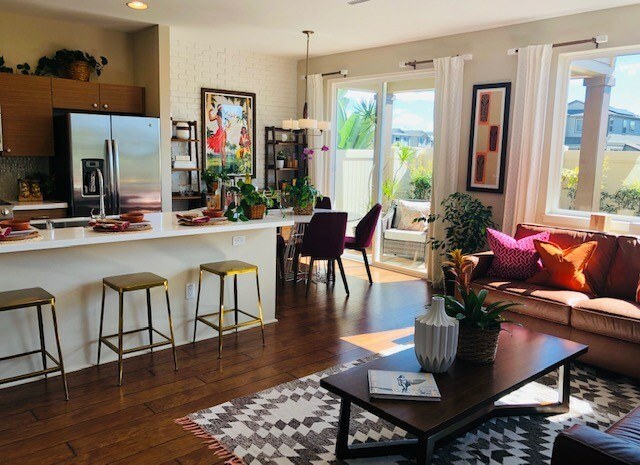 They launched in 2016 and have been rolling out homes in phases. Coral Ridge has approximately 60 homes left to build and sell, with 4-5 offered each month for the next 12+ months. SEAbridge also has approximately 60 homes left to build and sell, to be presented in 7 more phases (8-10 homes per phase). Prices increase depending on lot size and location. Lots on the golf course are likely $40k to $70k higher. Once a buyer is qualified and has selected their preferred plan(s), then it’s a “first come, first served” process as homes are built. There is no owner-occupied requirement for Coral Ridge. All homes include a two-car garage, covered entry or porch and covered lanai. 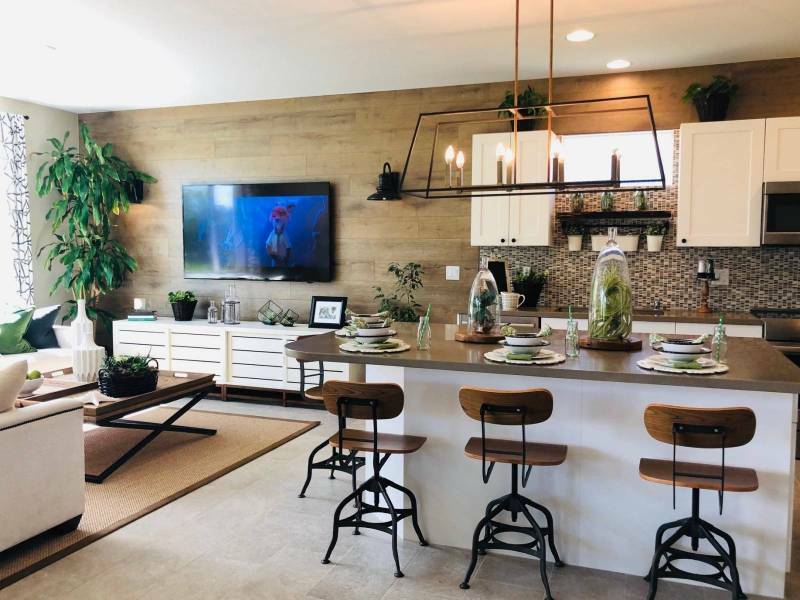 My husband and I agreed that the Kaila floorplan is our favorite! Interior appointments include 9’ ceilings in all living and bedroom areas, wall to wall carpet in bedrooms, luxury vinyl plank or laminate in kitchen and bathrooms, raised panel interior doors with matte black hardware, and an interior laundry room with utility sink. All kitchens include stainless appliances, upgraded Corian counter top, designer Alder wood or white shaker Thermofoil kitchen cabinets, disposal, and provision for an ice maker. All master bedrooms include a spacious walk-in closet, dual vanities, walk-in shower with LG solid surface and cultured marble vanity tops. Perhaps most impressive is the energy saving and technology features. 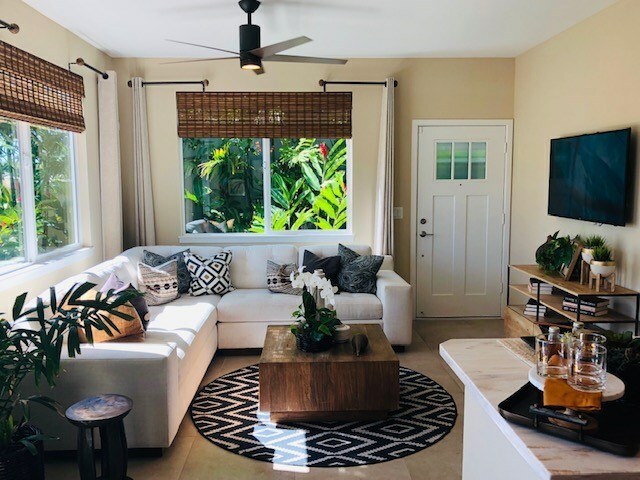 Coral Ridge homes have a solar hot water system, 20-SEER air conditioning, dual pane LOW E vinyl windows, LED light package, RHEEM Eco Bee thermostat, and Cat 5 telecom wiring throughout the home. Prices increase depending on lost size and location. All homes include a two-car garage and covered entry. Covered lanais and for select homes, a third car parking stall is an option at an additional cost. A covered lanai is standard for the Nalu plan. 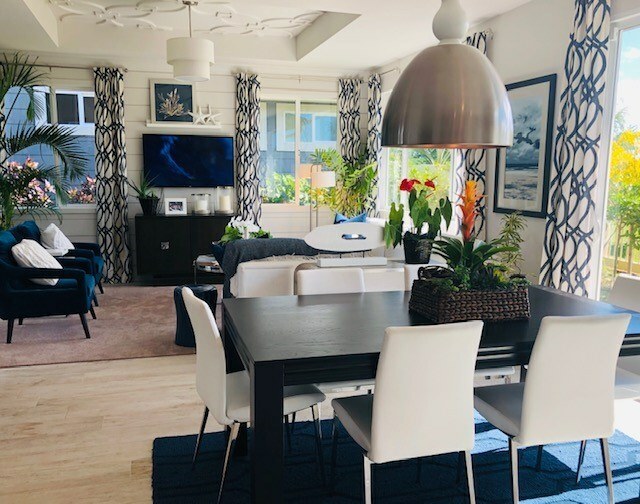 At last week’s lottery, the highest price Nalu home sold for $597,800 and included the third parking, a covered lanai, and upgraded ebony cabinets. Buyers are required to be owner-occupants at SEAbridge for only the first year. Interior appointments include 9’ ceilings in all living rooms, wall to wall carpet in bedrooms and no wax resilient flooring in kitchen, and baths. Washer, dryer, and utility sink are all in the garage. 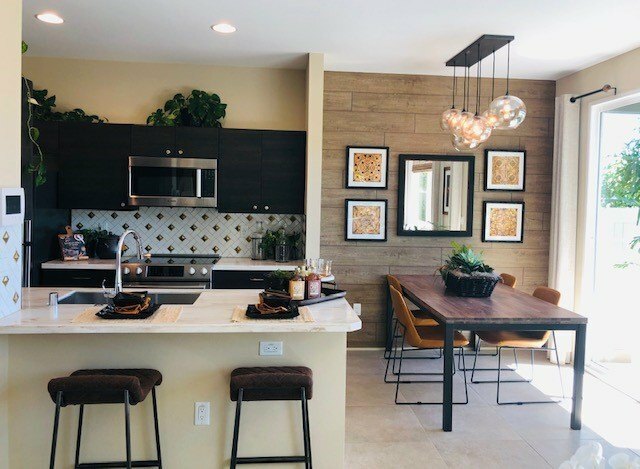 All kitchens include GE appliances, Corian countertop, designer laminate kitchen cabinets, Kohler plumbing fixtures, and a stainless-steel sink. 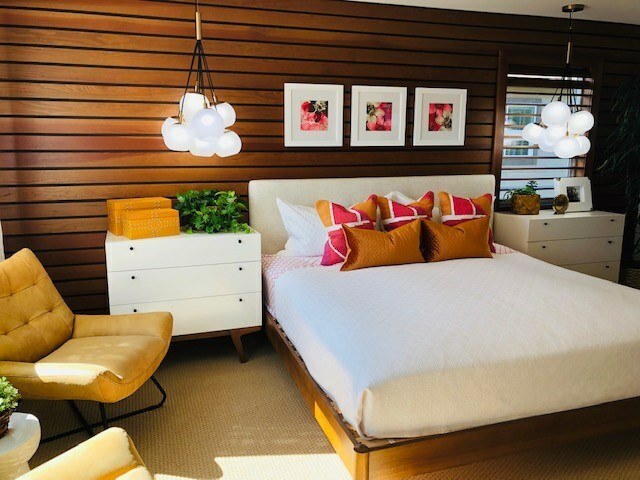 All master bedrooms include a walk-in closet, Kohler plumbing fixtures, Sterling-Vikrell tub, and shower surrounds and cultured marble vanity tops. 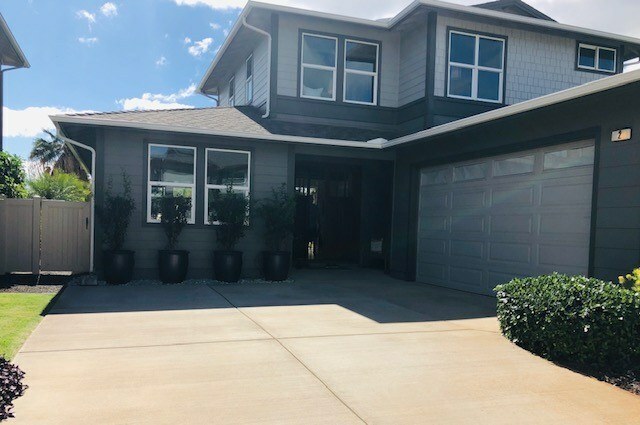 All SEAbridge homes have a solar hot water system, 17-SEER air conditioning, dual pane LOW E vinyl windows, LED light package, spray foam insulation and Cat 5 telecom wiring in the living areas. Both Coral Ridge and SEAbridge have an HOA fee of just $115 per quarter. 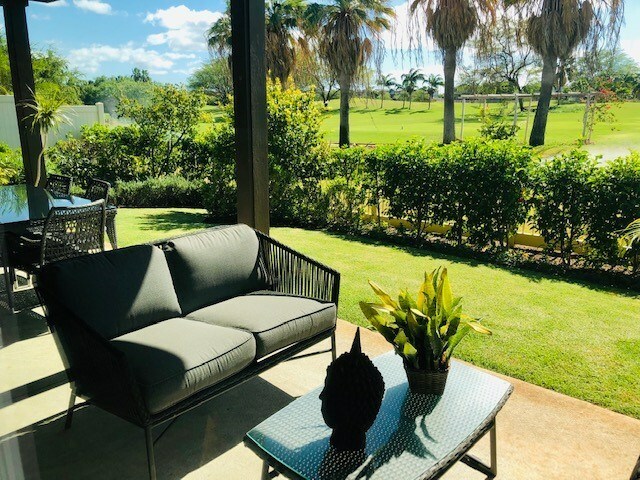 SEAbridge also has a maintenance fee of $360 per month which includes property insurance, common area landscaping, roadway maintenance, and water and sewer fees. Assisting my client in buying his dream home was a real pleasure. I look forward to assisting more clients in buying a home at Coral Ridge or SEAbridge. Heeshin Ryan is a REALTOR-Associate with Hawai'i Life. You can email me at	HeeshinRyan@HawaiiLIfe.com	or via phone at (808) 824-1138. > Thank you, Ben! Yes, I was so thrilled to know my client was selected. He is really excited and cannot wait to move in!